Sell More Stuff!™ throughout your entire distribution network. Put team ARI to work for your business. From offering eCommerce access to replacement parts on your dealer portal and consumer-facing website to enabling your dealer network to access your content in their favorite parts lookup tools and on their own eCommerce sites, ARI's data authoring and publishing suite makes it easy for you to publish your electronic parts catalog content in real-time to every channel in your distribution chain. Add a team of digital marketing experts to your organization's arsenal to help you build an online strategy to drive more leads through improved search engine optimization (SEO), digital advertising, email marketing and more. 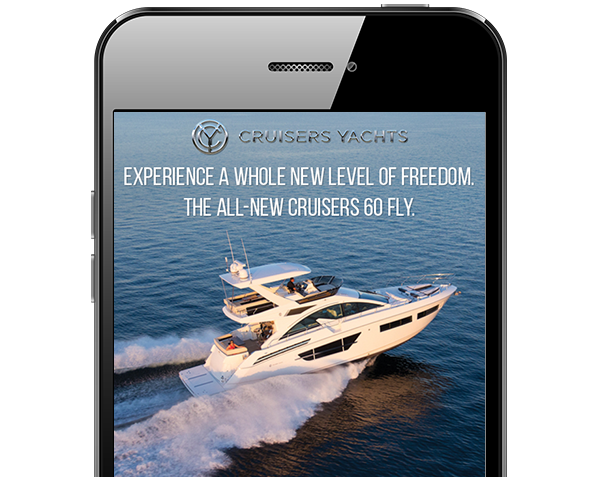 Your dedicated experts will track the behavior of your online audience and map conversions to drive more qualified leads to your corporate channels and throughout your dealer network. 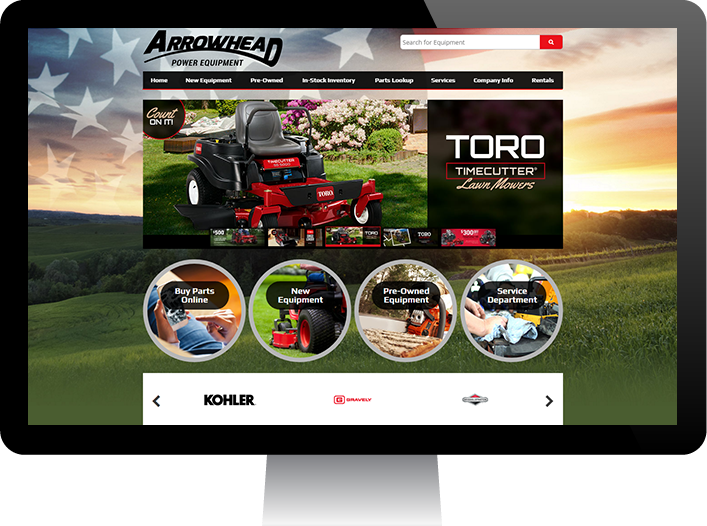 Provide consumers with a consistent, branded online experience throughout the entire buying journey by connecting your dealer and distribution network with ARI's eCatalog and online lead generation tools. Our co-op and preferred provider marketing programs help ensure your brand stands out from the rest, even when your multi-line dealers carry multiple competitive brands. 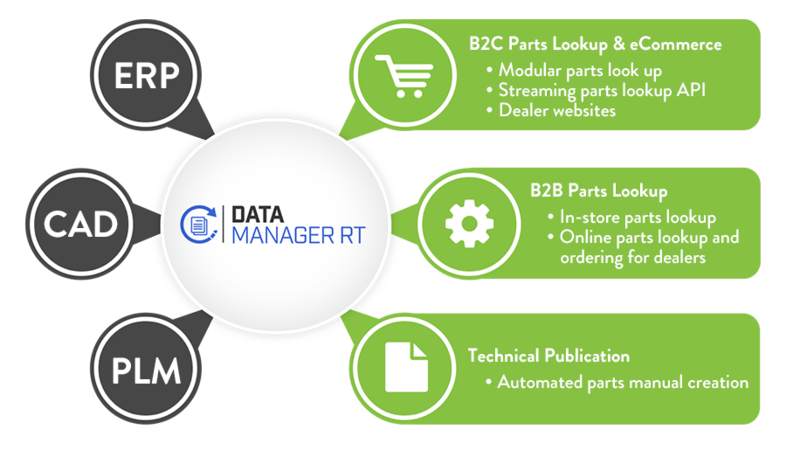 We went from manually building parts catalogs and only offering them in hard print to creating them with ARI’s Data Manager and offering them as online resources to dealers. Our business just skyrocketed.